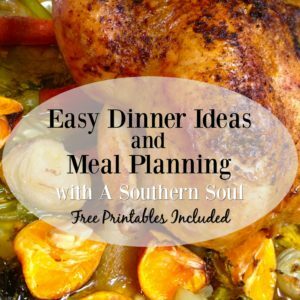 For those of you who want to take your meal planning to a whole new level, you are going to love this! 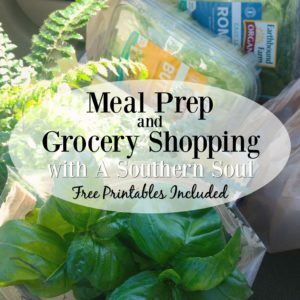 We’ve already talked about how to plan, shop, and prepare your meals. 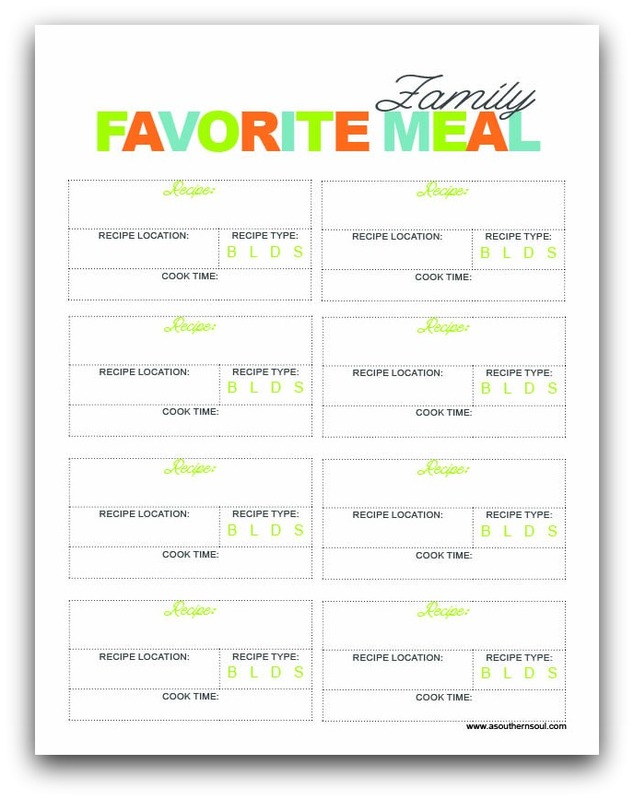 Now, we are going to touch on how you can save yourself, even more, time and money by making your meals ahead of time. One of the most popular ways to take your meal prep to the next level is with freezer cooking. 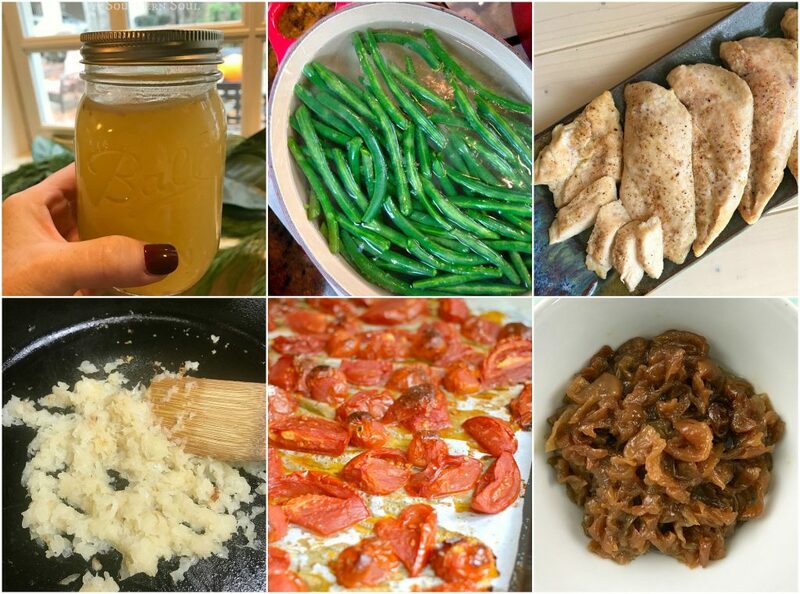 If you think you might want to give freezer cooking a try, here are a few tips to help you get started. Contrary to popular belief, your freezer cannot and should not be the home to all of the things you’re not ready to eat. While this is fine for the short term, you really shouldn’t leave anything in your freezer longer than three months. Having food in the freezer ready to heat is such a blessing, but it will be useless if you don’t use it. When planning your meals for the week, make sure to incorporate items from your freezer , and use up those meals! 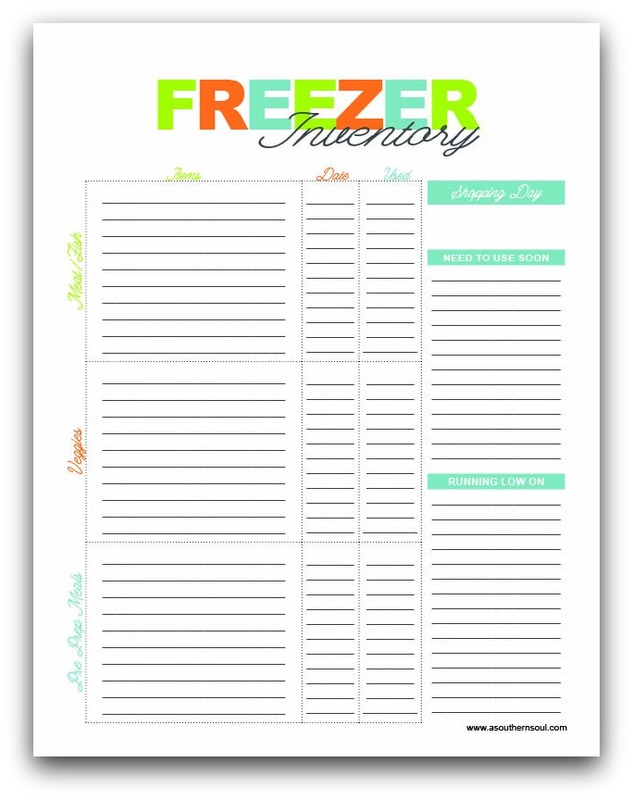 To help you keep up with those great make ahead items that you’ve worked so hard to freeze, here is a great FREEZER INVENTORY sheet that you can download and print. I keep my posted on my fridge so that I’m on top of things when it comes to meal planning. 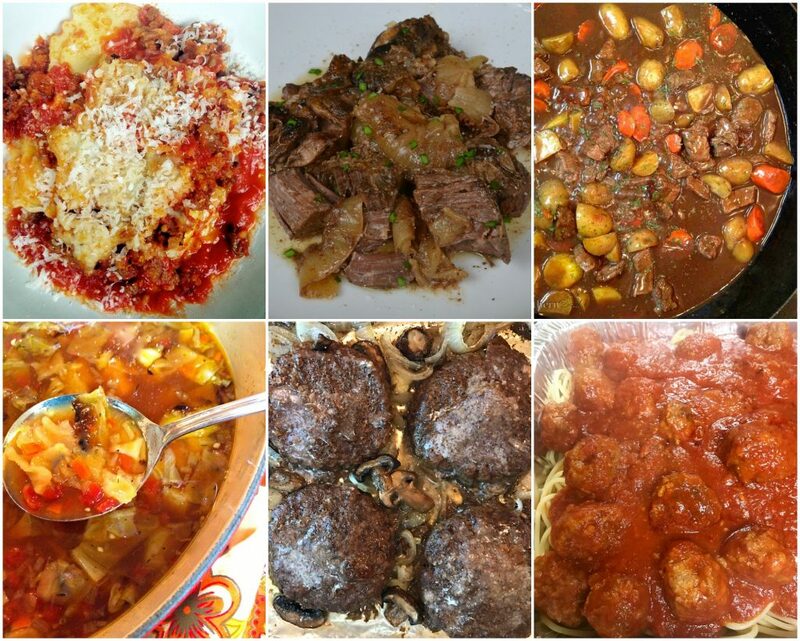 Freezer cooking has so many benefits beyond the night you make it. You will waste less food since your food is already prepared, you will save money from not eating out, and you will get back your time. 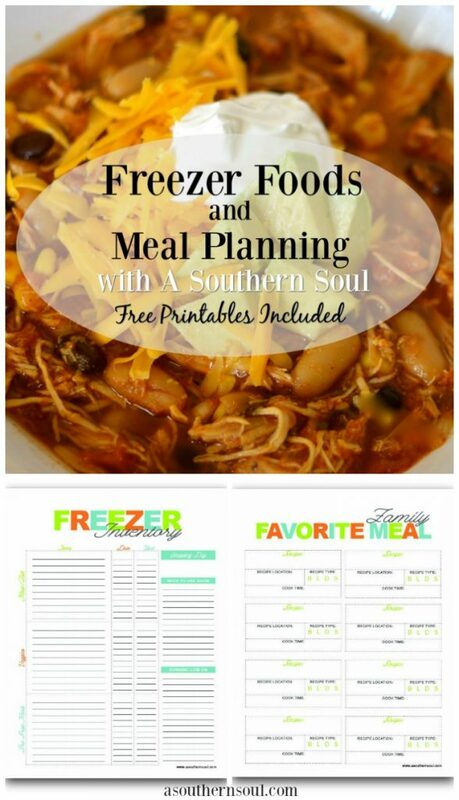 If you have not considered freezer meals yet, I highly suggest you give them a try. 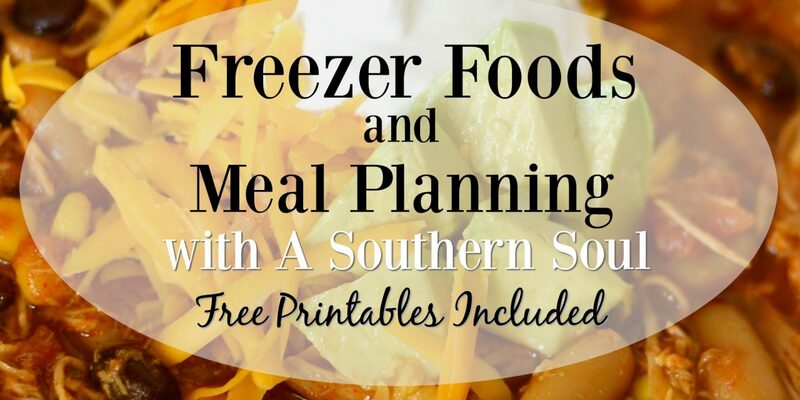 You may be surprised to find how much time you have after filling your freezer! Affiliate links to products I genuinely like and sometimes use are often incorporated in my posts. 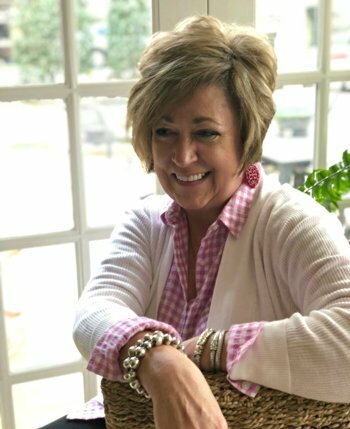 Thank you for reading, sharing and supporting A Southern Soul. These are great tips for freezer meal cooking. Freezer meals came in handy after I had my babies. It was a great way to eat a nutritious home cooked meal without spending a lot of time not holding the new baby. You are so right, Catherine! 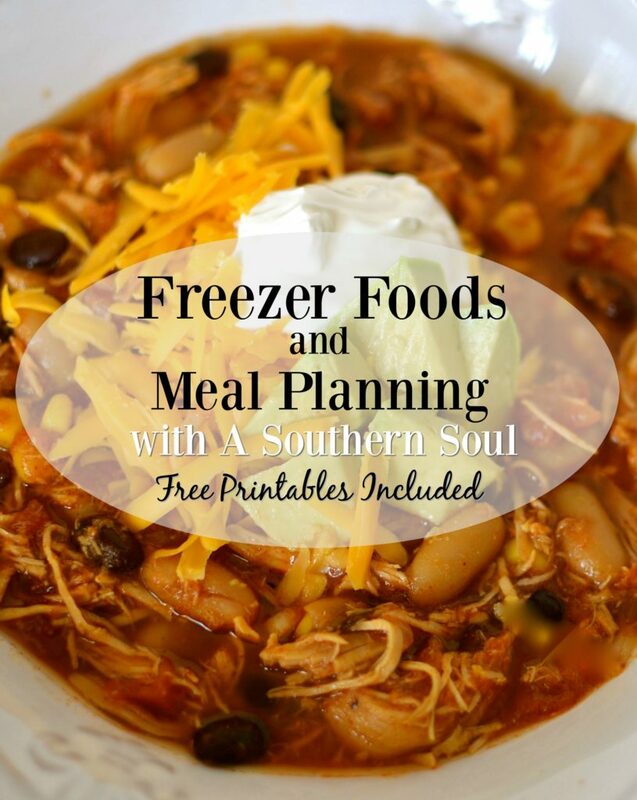 Keep that freezer full of good food and Mama will be happy at supper time.